Joining our tours in the UK and Singapore the Gin Journey arrives in Prague! Nestled amongst Prague’s Old Town, one of the oldest and most beautiful city centres in all of Europe, are some of the cities most spectacular bars. At the heart of Prague is Old Town Square, which started as a marketplace in the 10th century and has been the site of political and cultural events that have shaped the history of Prague. During one afternoon and evening we will visit five of the city’s finest bars. At each stop we will taste one gin and gin cocktail showcasing that same gin. Drinks range from the traditional gin and tonic to classic and modern cocktails mixed according to the style of each bar. When not talking about flavour profiles, botanicals, pot stills and base spirits, we will also tell you about the history of gin, how it is produced and, of course, how to pick your favourite one and how to mix some gin drinks at home. The entire walk is about 2.5 km (about 25 minutes at walking pace to see all 5 venues). But don’t worry we won’t do it all at once, we’ll be stopping along the way to taste gins and recharge with a cocktail. Food is available to order on every tour but it is not provided. When you finish your journey with us you should be able to confidently walk into any of all the gin joints in all the towns in all the world and order a gin cocktail that is just to your liking. 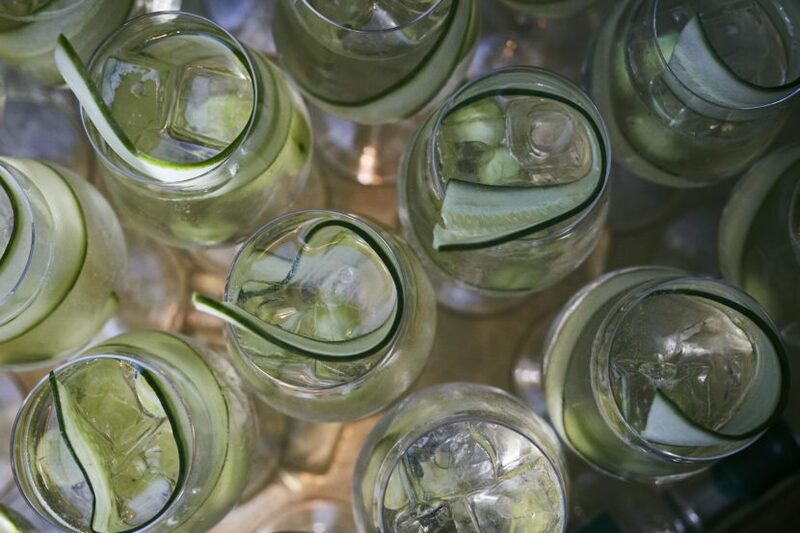 The history of alcohol, and gin, is intertwined with the history of humankind. So do something educational for yourself, come on a Gin Journey. You’ll learn a few things, make some new friends, and have a great time.